Lego Nessie. 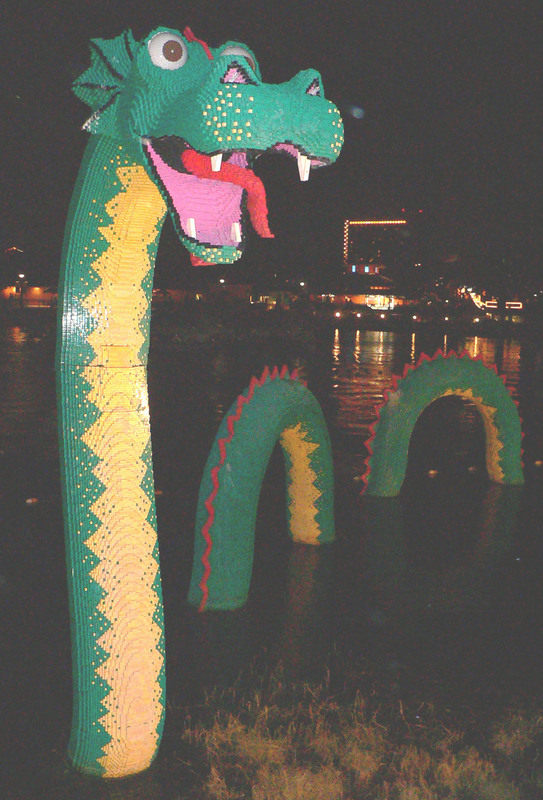 Nessie... made entirely out of Legos!. HD Wallpaper and background images in the Loch Ness Monster club tagged: nessie loch ness monster loch ness monster lego. This Loch Ness Monster fan art might contain улица, город сцены, городских условиях, город сцена, урбанизация, and городских настройка. HEY I SAW THAT IN DOWNTOWN DISNEY!! !